※”超合金” is a registered trademark of Bandai. Launch of super alloyed BE@RBRICK DAFT PUNK 2PACK!! 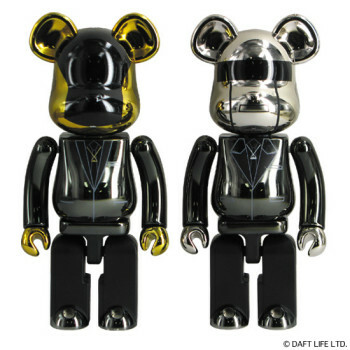 MEDICOM TOY online stores and selected stores.